Create a dazzling look with this stylish ring from Shaze. This piece of jewellery is intricately designed with a nice finishing detailing to make you look elegant in any traditional outfit. This ring flaunts beautiful pattern makes for an enthralling design. 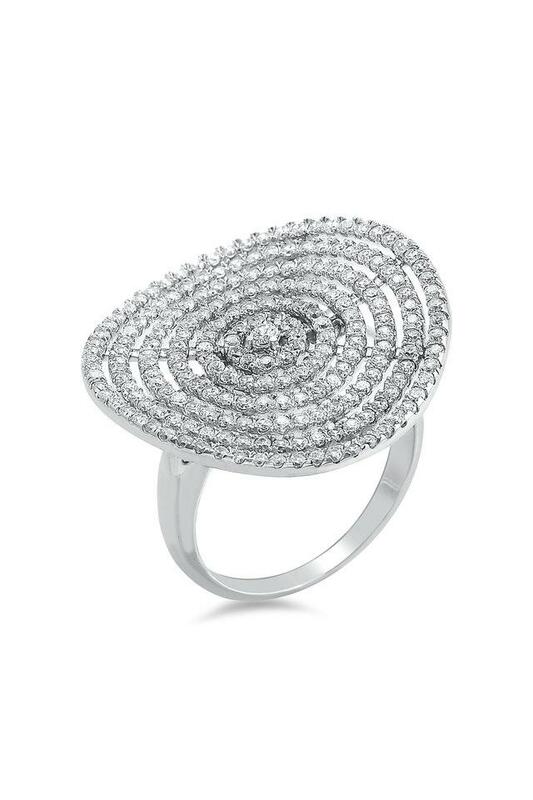 Update your accessory collection with this contemporary ring. This beautiful ring gives a smoothly gloss finish, making it appropriate for any attire.